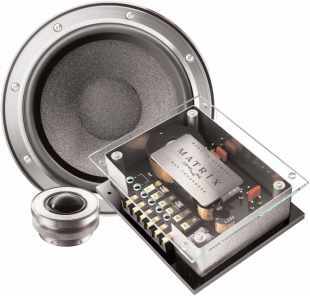 16 cm component speaker system. The woofer is with a high quality-cone. A pair of speakers is delivered (the price is for one pair).